Blue Sky Disney: What Does An Animator Sound Like? If you're a fan of animation and love animators like myself, then perhaps you should check out the Animation Podcast blog. They have many, many interviews with animators from throughout Disney's history. 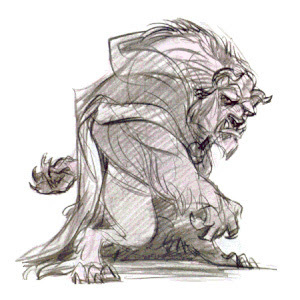 From Glen Keane to Burny Mattinson to Milt Kahl, you'll find something there for any animation fan. I tend to listen to these interviews while typing or doing other work and it's a joy to hear the wisdom of some of these great talents. Great site. Thanks for the link, Honor!